Yesteraday evening when I came back home I was super tired but when I opened my mail box and found these beauties, I felt much better! So I just had to share them with you! 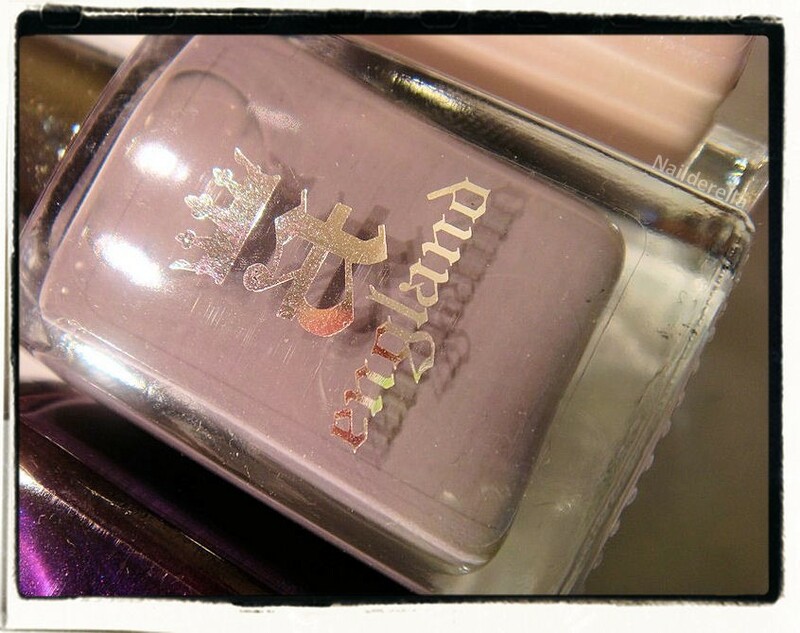 I will go more into details when I will swatch them on my nails. However, here are close up bottle shots. 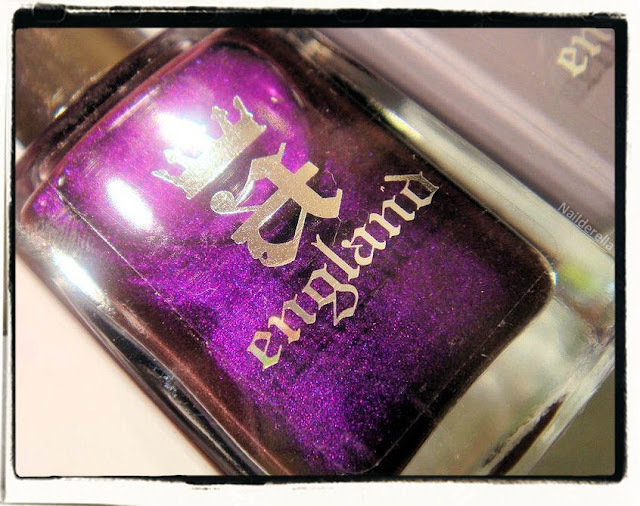 The descriptions are from A-England website. 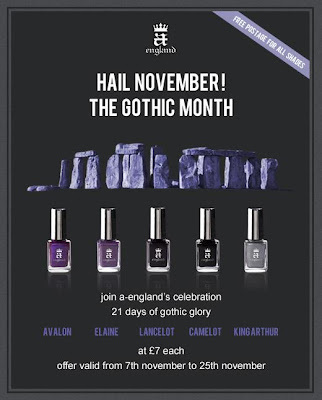 Avalon: "incandescent regal and royal purple"
Guinevere: "beautiful elegant antique pale mauve the newest neutral shade already a classic"
Iseult: "delicate romantic pink with opalescent pearly reflection"
King Arthur: "tungsten, steel gray with subtle diamond shimmer"
Lancelot: "intriguing mysterious black red garnet"
I cannot wait to try them they look so so so so gorgeous!! These polishes are part of the A-England "The Mythicals" collection. A-England will soon launch a new collection! 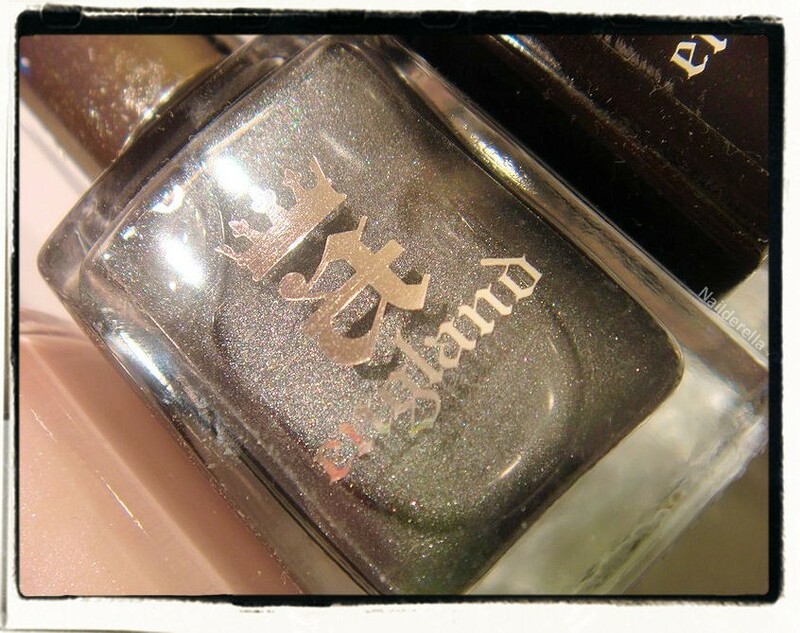 I can't wait to see what Adina, the lovely creator of A-England, has prepared for us! 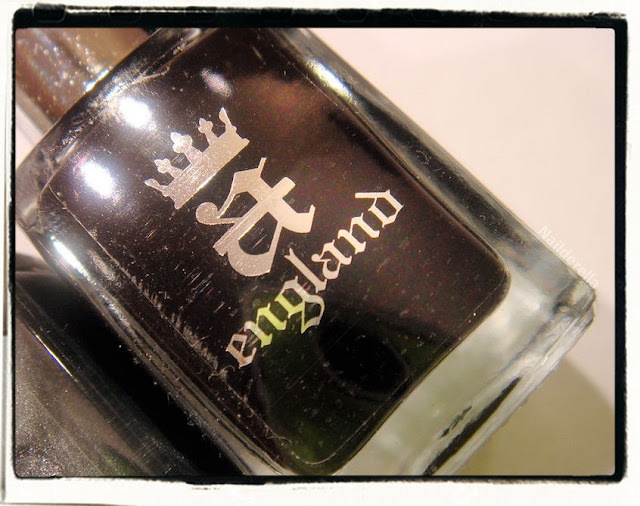 Moreover, be aware that shipping from A-England is free worldwide. This is interesting to know. There is also a special offer that run until 25th November. 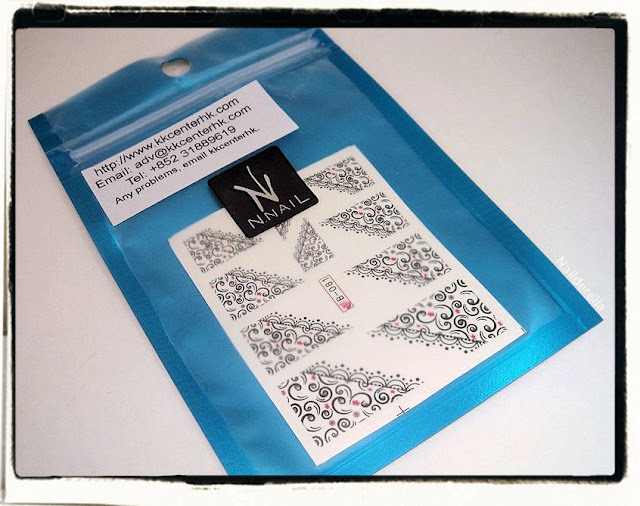 The second part of my nail mail is about water decals that I got from KKcenterHK. Ther is also some interesting news about KKCenterHK I want to share. They are currently holding an everday giveaway! This means everyday, there will be 10 lucky winners. For more information, click on the picture below. Moreover, you can also have a 10% reduction if you use my coupon code: BLGB538NA10 (it ends 28th Feb 2012). I put all information about A-England and KKCenterHK promotions in my side bar! I will be back soon with more Ozotic polishes ;D (the last part of the Mish Mash collection and other fun stuff).